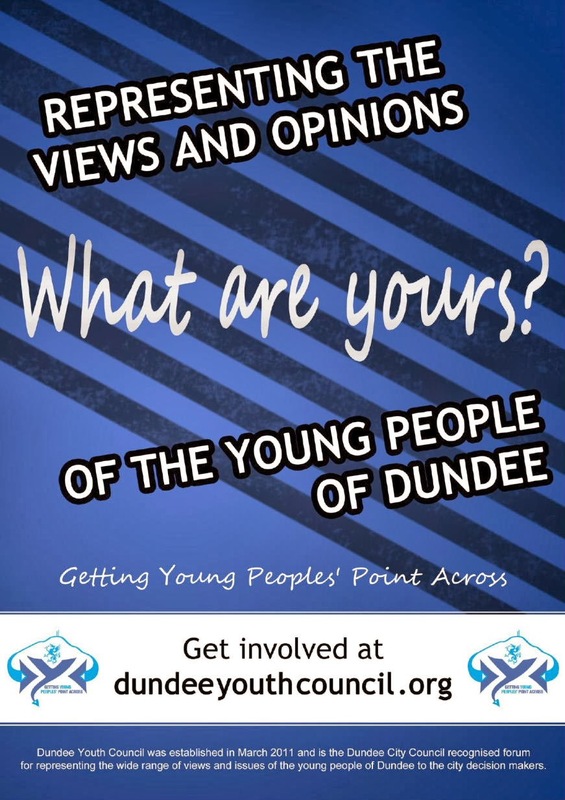 Dundee Youth Council was established in March 2011 by local young people and is the Dundee City Council recognised forum for representing the wide range of views and issues of the young people of Dundee to the city decision makers. Yesterday, I had the pleasure of attending part of a morning meeting of the Dundee Partnership that focused on Dundee’s bid for UK City of Culture 2017. This was an extremely well-attended and positive event where the excellent news that Lorraine Kelly, Sheena Wellington and Brian Cox have been selected to spearhead the city’s bid was announced. Later yesterday, after my Monday ward surgeries at HarrisAcademy and the Mitchell Street Centre, I took part in City Council committees where there was an extensive discussion about proposed changes to Housing Benefit. As well as participating in that debate, at Policy and Resources Committee, I praised the work of Dundee Youth Council in putting together their manifesto arising out of their recent consultation process with the city’s young people. 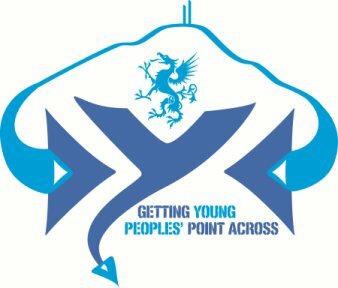 I suggested that the council’s Chief Executive consider arranging an annual meeting of all councillors with the Youth Council to discuss issues affecting young people in Dundee. Tonight, I attended the latest West End Community Council meeting where there were informative presentations from Judith Clark of Solar Cities Scotland on their Community Carbon Exchange work in the West End and from Fergus Wilson, City Engineer and his department’s work, including projects in the West End. Having long campaigned for improvements for the road surface of Riverside Drive, it was good to hear that, although the road resurfacing schedule for 2013/14 has yet to be finalised, Riverside Drive is being given serious consideration for inclusion in the programme. This evening, along with the Lord Provost, the Convener of Education and the Leader of the Labour Group, I had the pleasure of speaking with Dundee Youth Council at the City Chambers on a number of issues including involving the Youth Council in wider decision making – including engagement with the City Council and Local Community Planning Partnerships – the City Campus, and the forthcoming Dundee Youth Council consultation with young people right across the city. Dundee Youth Council has hit the ground running and it is important that the City Council works well with the Youth Council, a view echoed by my council colleagues this evening. * A meeting with Dundee Museum of Transport representatives at the building in Roseangle (see right) that they hope to soon open as the temporary premises for the museum. 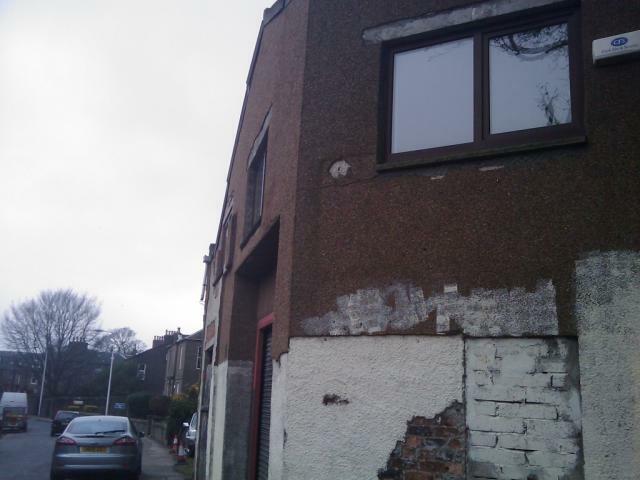 Although their long term aim is to locate at a larger site in Maryfield, they are keen to get the museum open meantime in Roseangle and residents will welcome the news that the long-empty building and site in Roseangle will come back into use, particularly for such a worthwhile project. * Along with my ward colleague Cllr Richard McCready, I took part in a meeting at St Peter’s Free Church to discuss further ways in which this fabulously renovated building can be used as a community resource and for concerts and other activities. I have also been in touch with Angus and Dundee Tourism officers to see how they can assist with this, given the great historical interest in the church, the church of the Rev Robert Murray McCheyne (1813-43). * I took part in the Dundee House Project Board’s latest meeting, at a time when the building project is nearing completion. * I attended a briefing on tenant participation in Dundee, run by the City Council’s Housing Department. * I met a number of residents in the Polepark area about issues of local concern. * I had the pleasure of meeting Dave Kaye, Managing Director of National Express’s UK Bus operation. Dave was taking part in an event in the City Square where the Dundee public could meet senior staff from National Express, including Simon Mathieson, the Acting Director of National Express Dundee. This was an excellent initiative to let Dundee people highlight their issues about bus services in the city and let local people meet senior representatives of one of the major bus operators in Dundee. * I also had the pleasure of attending the launch of the Dundee Youth Council at the City Chambers last night. Congratulations go to Matthew Landsburgh on being elected Chair and to all the other members of the new Dundee Youth Council. Listening to the debate last night, there is no doubt that the DYC will become firmly established as a strong voice for young people in the city.